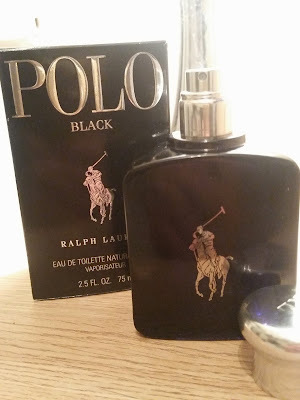 Home / Scents / POLO BLACK RALPH LAUREN EAU DE TOILETTE SPRAY. A Worthy Winner! 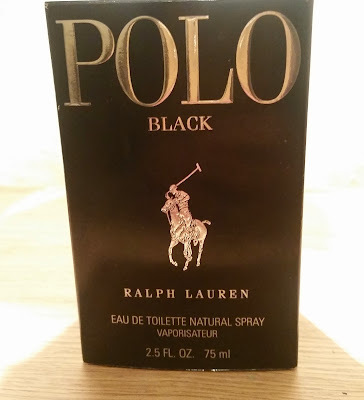 POLO BLACK RALPH LAUREN EAU DE TOILETTE SPRAY. A Worthy Winner! I was given this scent as a present and as i have never purchased a Ralph Lauren scent before i was a bit nervous to what this would smell like. I took the wrapping paper off and was presented by a black box that looked quite expensive and classic. Not just your typical packaging with the scents name on it and that's it. 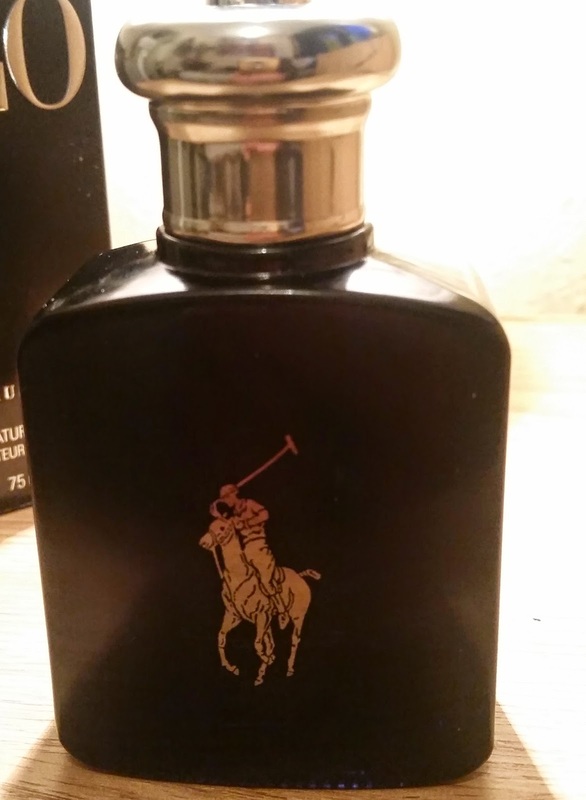 Being this is from Ralph Lauren, its name is on the front of the box which also features there logo which is a polo player on a horse. The bottle is black and has the polo player on the front with a silver cap lid that pops on and off quite easily. The bottle is quite classy and unique so would look good on any shelf or dresser and its quite bulky so that it fits in your hand quite nicely, rather than u being scared you would drop it because some bottles are so delicate, you hold it like your guarding it with your life. Let me tell you the smell of this is great! I'm not a huge fan of very masculine over the top scents that with one spray it makes you smell like you have taken a bath in it and brings on a headache that nothing you do can get rid of it. 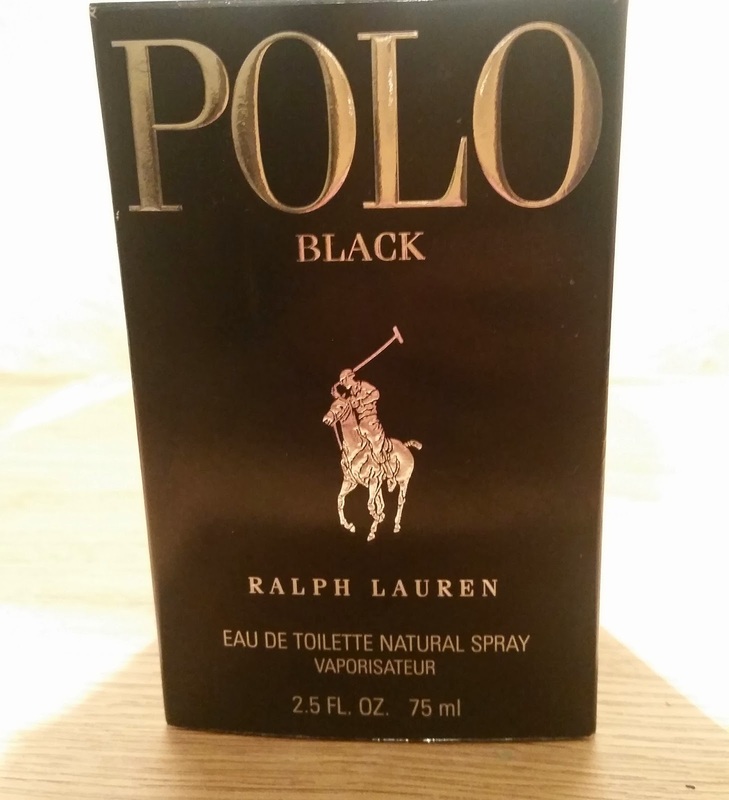 Polo Black was launched in 2005 and its marketed as a woody fragrance. The fragrance features sandalwood, tonka bean, patchouli, mango, sage, tangerine, lemon and wormwood. The nose behind this is Pierr Negrin. On first spray this fragrance is very Fresh and Fruity. It is a very clean and natural smell. After a few minutes it settles down to a fruity/floral scent but to me it still has a well balanced masculine smell that isn't suffocating or to cloying. The projection on this was quite good as i got many compliments and was asked what scent i was wearing. The longevity was even more excellent as i could still smell this from morning to evening, which is great! As don't you just love it when u have forked out a fortune for a scent that only lasts 2 to 3 hours then its gone! This scent is quite unique in the way it will suit daytime, nighttime, summertime or ANYTIME its that versatile! So if you are looking for scent that you can use for any occasion then this is the one to pick! This is a worthy winner to be added into anyone's scent collection!